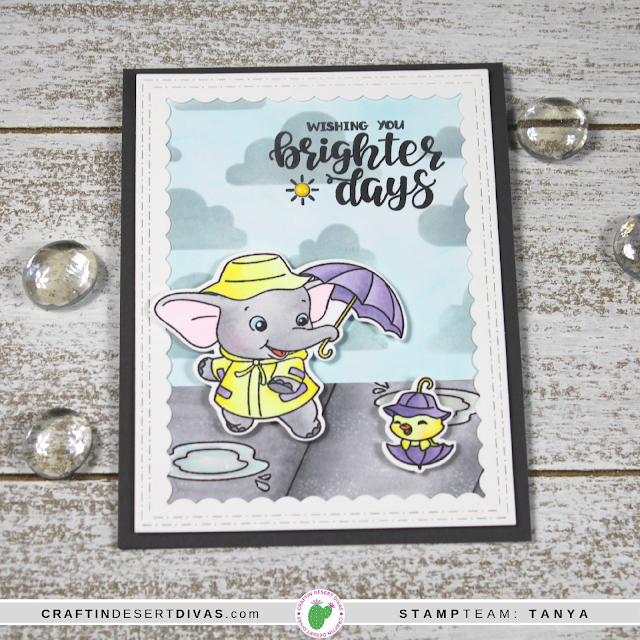 Today I am sharing a fun shaker card that I created with the newly released stamp set, Make A Wish from Craftin' Desert Divas. My images are colored with Copic Markers and I used Spiced, Marmalade, Picked Raspberry and Tumbled Glass distress inks to create my background. 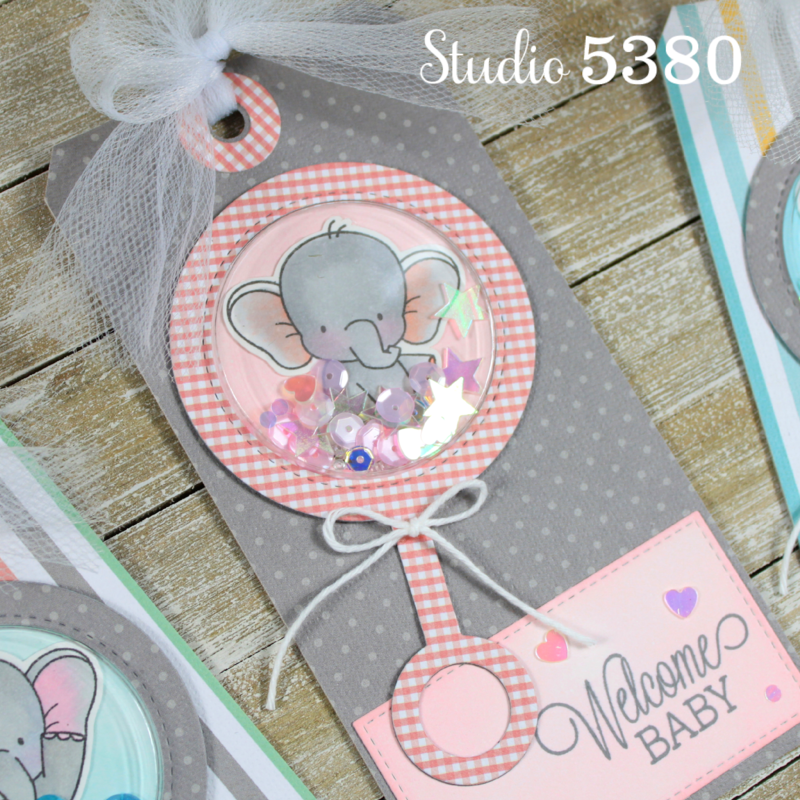 I started with some large, kraft gift tags I had on hand and covered them with some sweet prints. 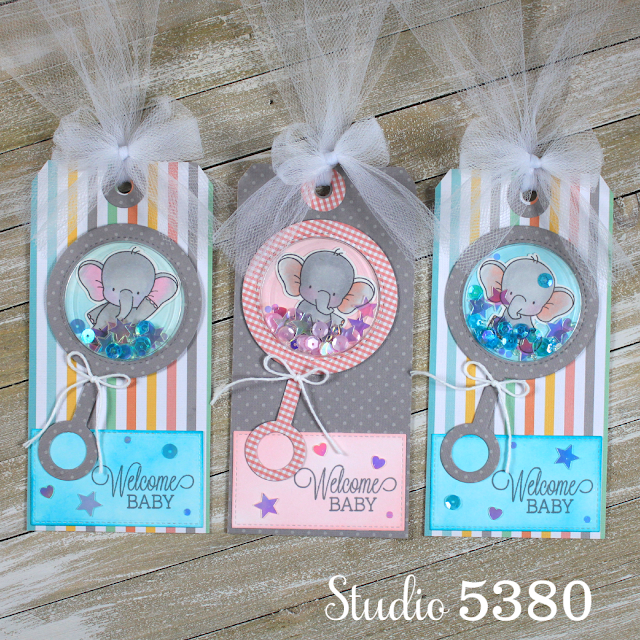 Next, I used the "Baby Rattle" die from MFT to create the fun shakers. Those sweet little elephants are from the MFT stamp set, "Adorable Elephants". 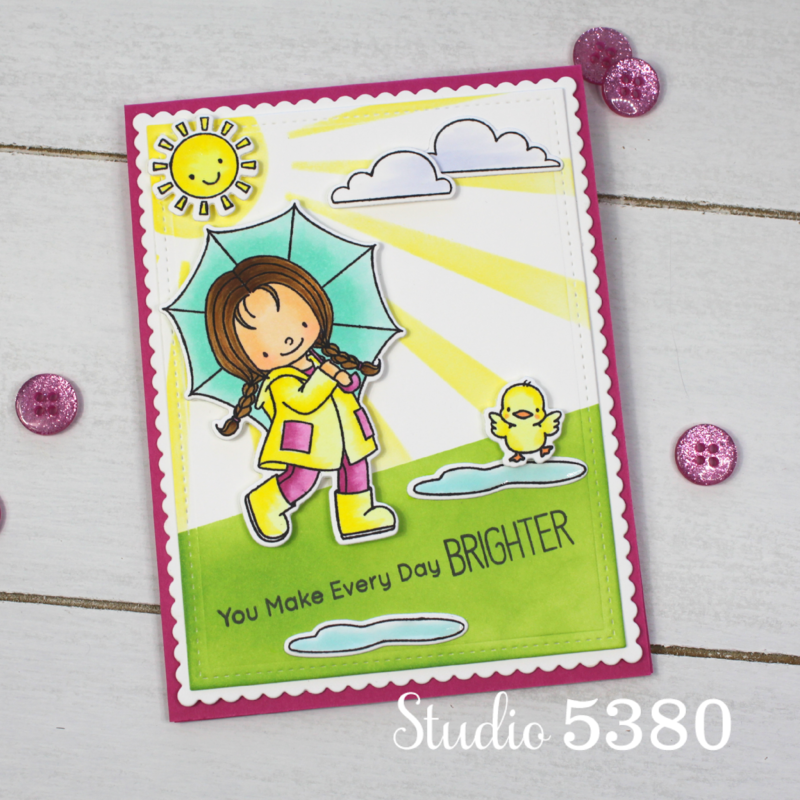 I added a sentiment from the "Beautiful Baby" stamp set. A bit of twine and a little tulle finished up my tags perfectly. Welcome to Studio 5380, I'm so happy that you stopped by. 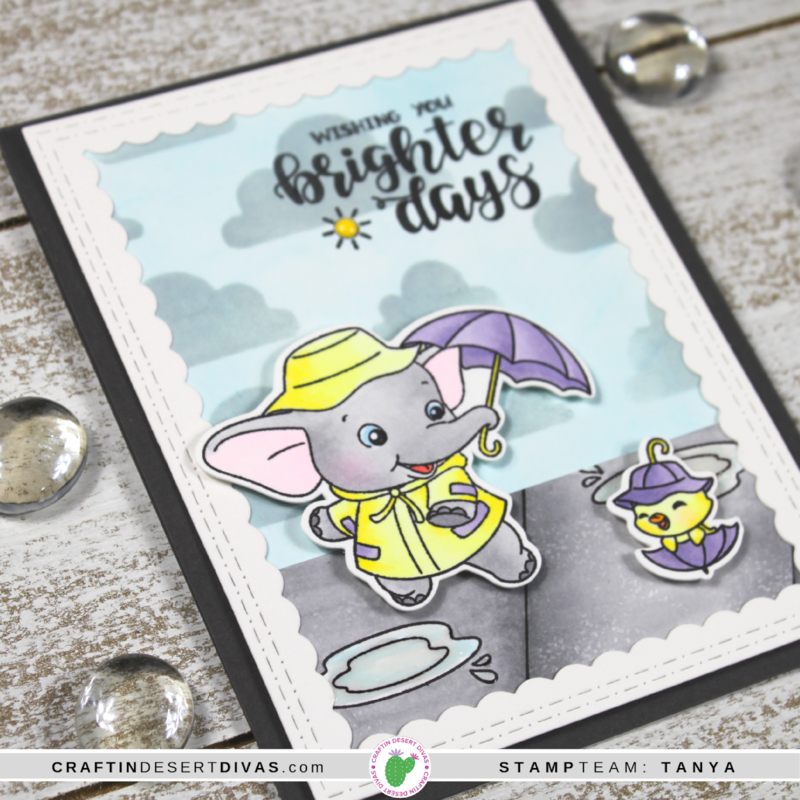 I also used the new Rain and Cloud stencil on my card. I used Distress inks to create the sky and Copic Markers to make my sidewalk. 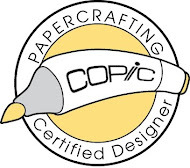 It's a rainy day here in Alabama and I plan on spending my day in my studio working on DT projects and catching up on my bloggy visits. I hope you have a wonderful Monday! See you soon. Welcome to Studio 5380, thanks for dropping in for a visit. 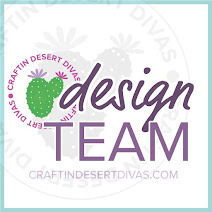 Today I'm sharing my first card for the March Release at Craftin' Desert Divas. I used the new, "Make A Wish" stamp which is filled with the cutest little fairies you've ever seen! Well, that's about it for me today. Thanks again for taking the time to visit. See you soon! 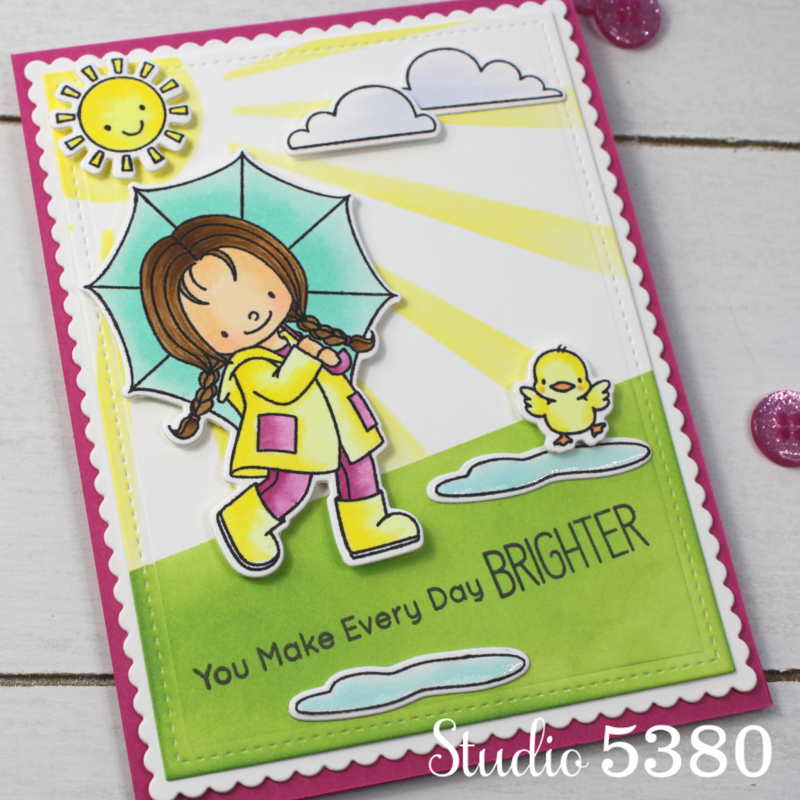 I created my background with the "Sun Ray" stencil and Distress Inks. These sweet images are from the "Rain or Shine" stamp set and the sentiment is from the "Puddle Jumper" set. 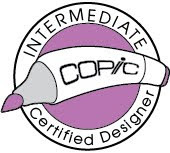 My images are colored with Copic Markers and I added a bit of shimmer to the sun with a Spectrum Noir Sparkle pen. I also added some Nuvo Crystal Glaze to the puddles for a little shine. And now I'm off to link up my card.